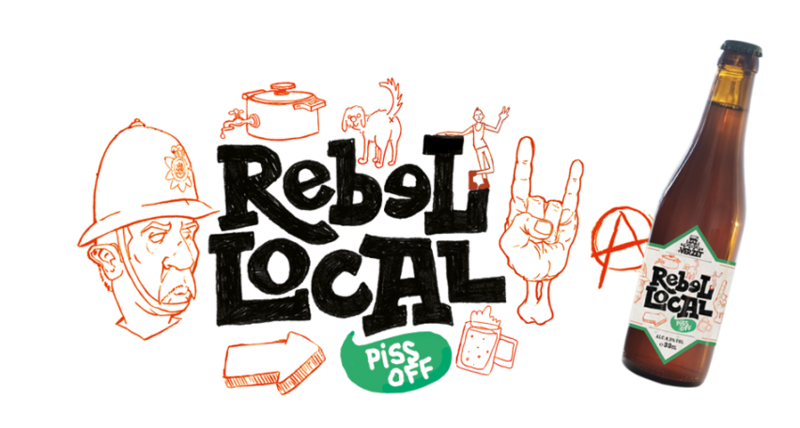 Rebel Local - 8% vol. 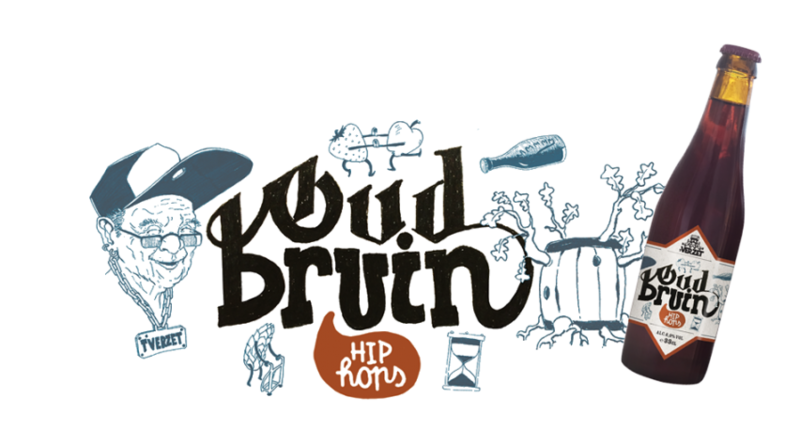 Oud Bruin - 6% vol. 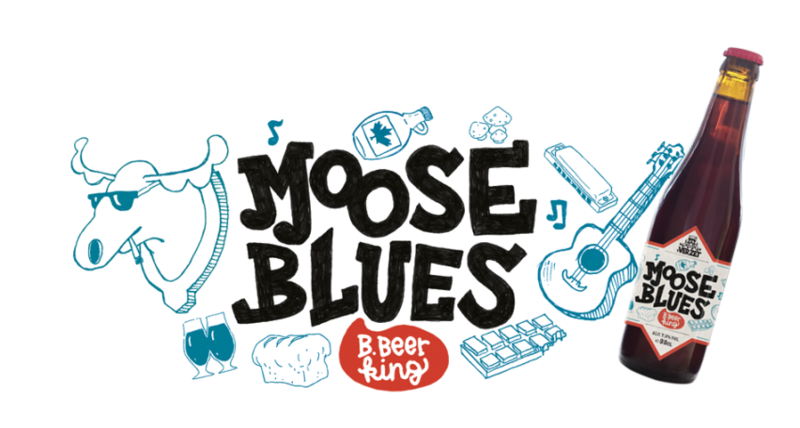 Moose Blues - 7,5% vol. 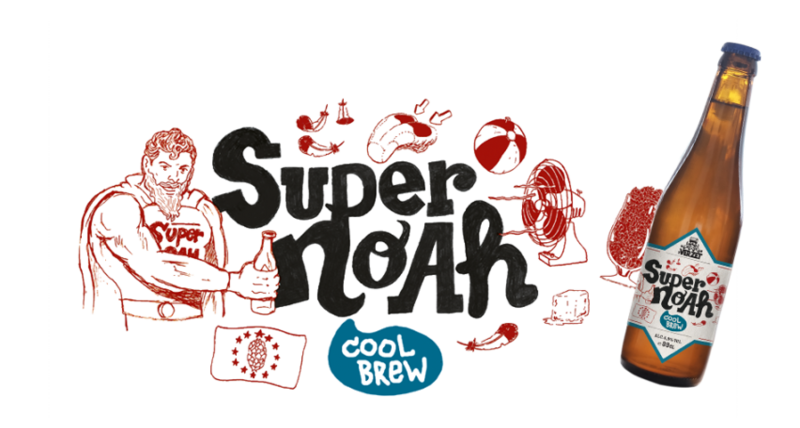 Super Noah - 4,9% vol. 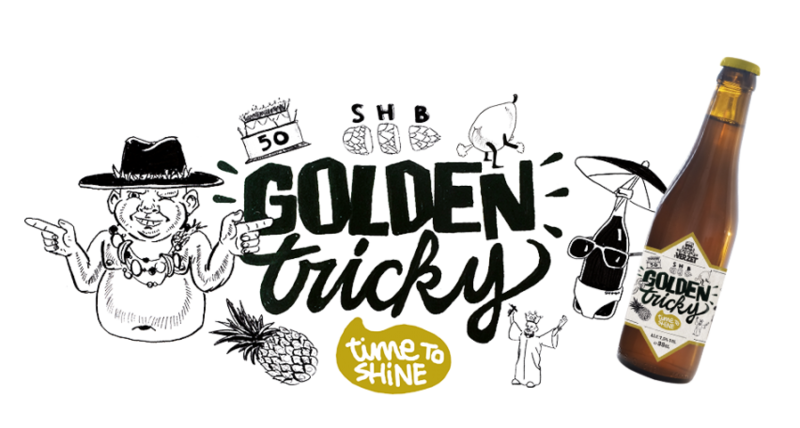 Golden Tricky - 7,5% vol. 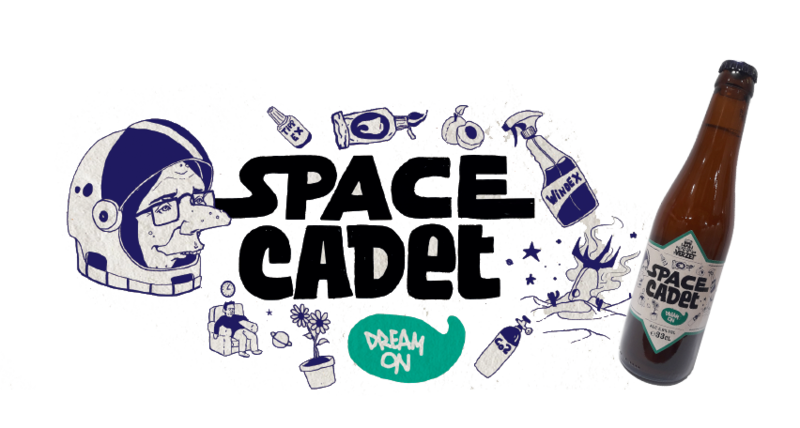 Space Cadet - 5% vol. 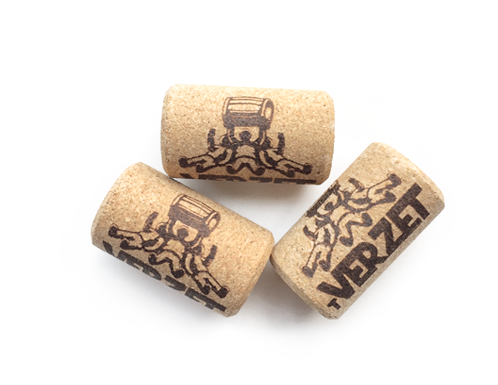 We add an extra ingredient to a minimum one year old Oud Bruin. These ingredients get several months to infuse with the beer and give off their tastes. 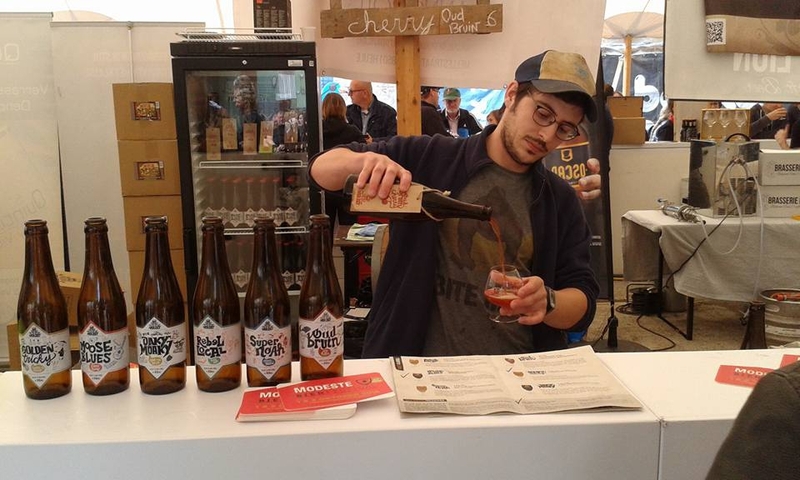 When our brewers sample and judge that the tastes are in perfect harmony, it is time to bottle. 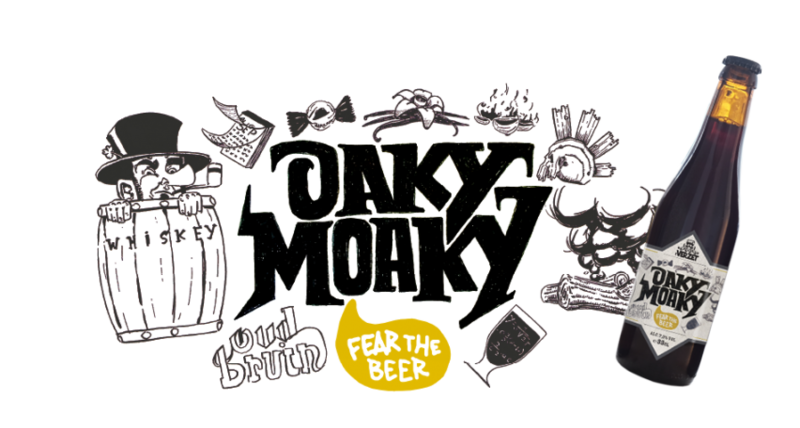 When one of our new "specials" is released, you can read all about it on Facebook. Want to know more about our experiments? Just contact us.